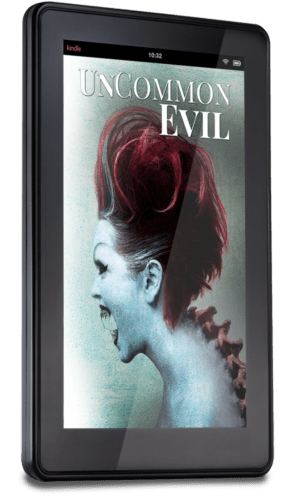 UnCommon Evil brings you 20 of the most horrifying stories our deviant authors’ minds can conceive. 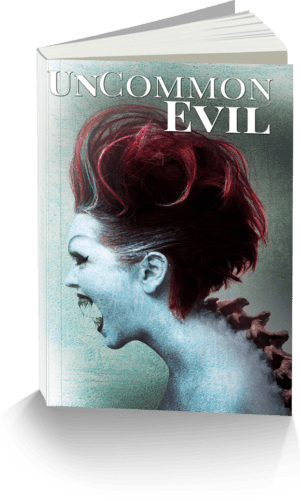 From the monster under your bed, to the very real reason for that oily sinking feeling in the pit of your stomach, our UnCommon Authors bring you a whole new way of looking at the true nature of evil. I am not normally a fan of horror. That being said I found these stories held more of the psychological thriller than slasher. More of the uncanny than crude. Clever and frightening visions that were yes violent and horrific, but that made you think and consider evil from new perspectives.